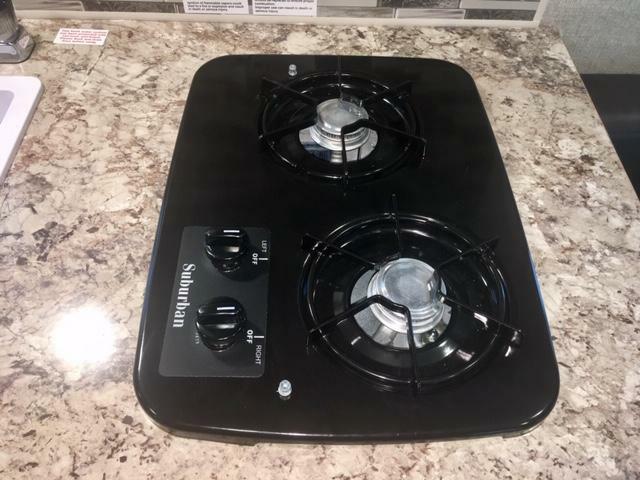 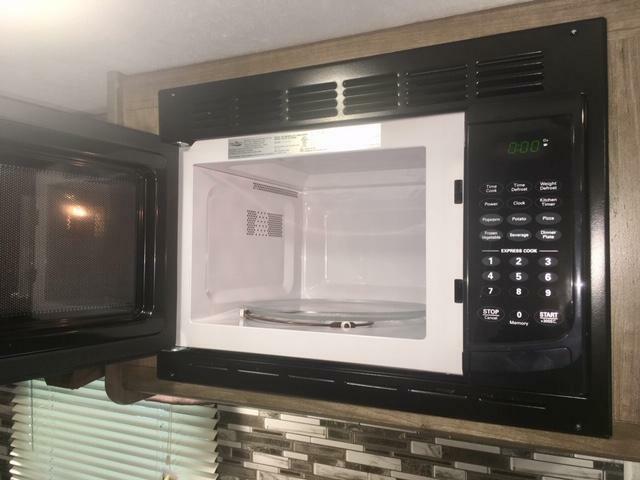 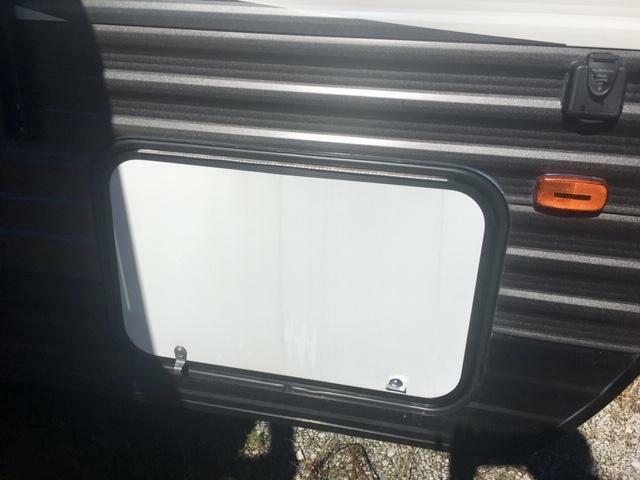 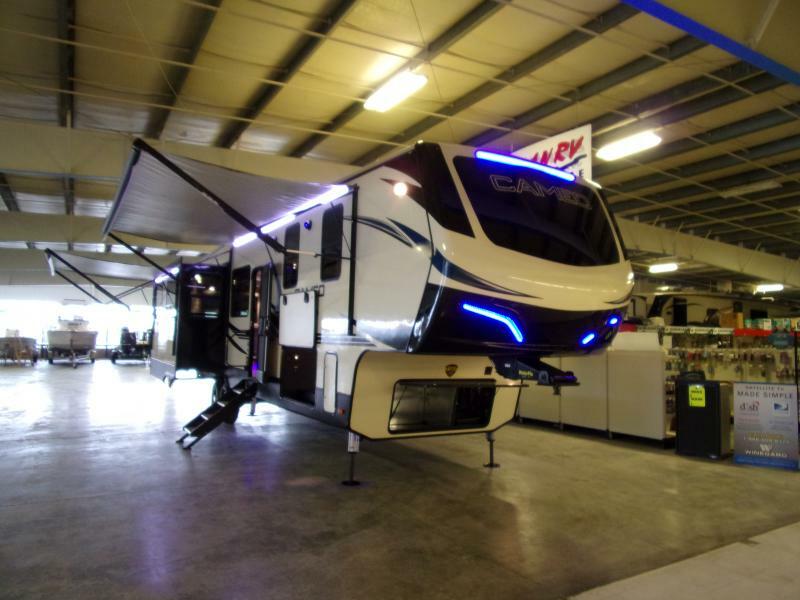 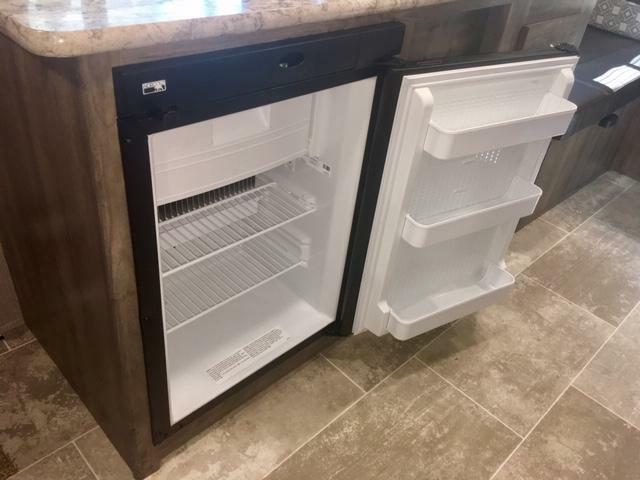 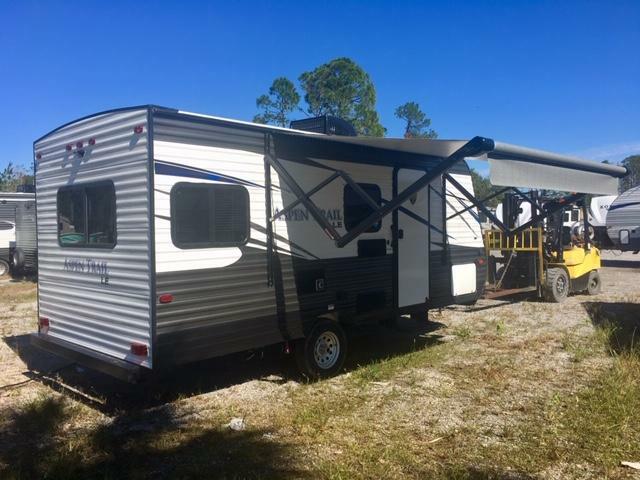 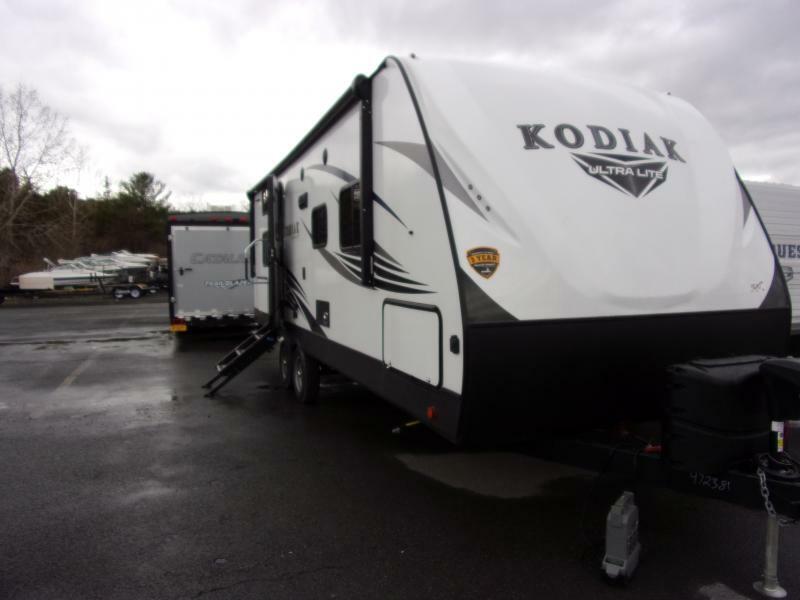 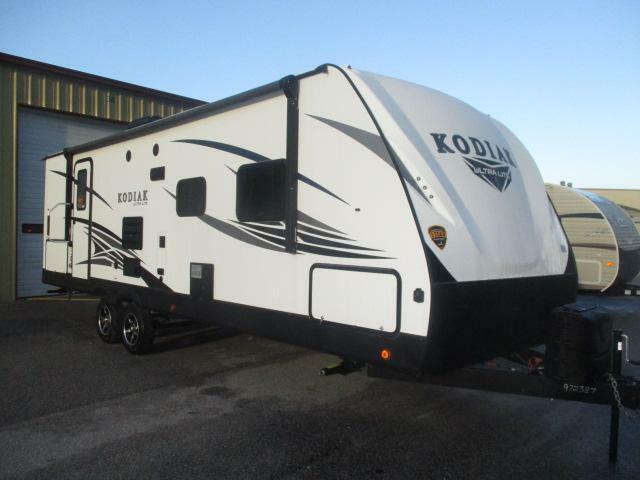 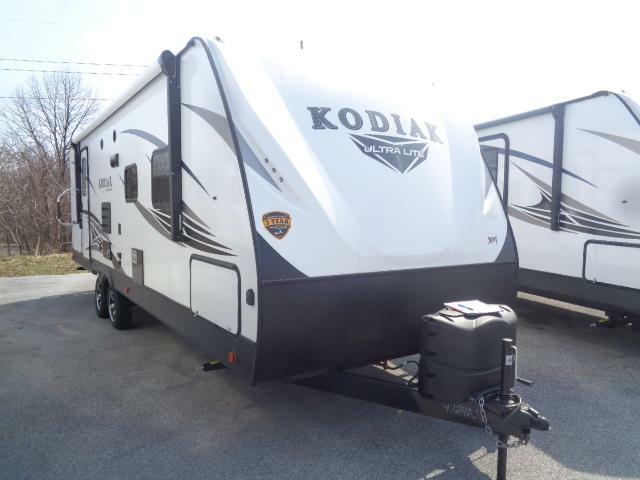 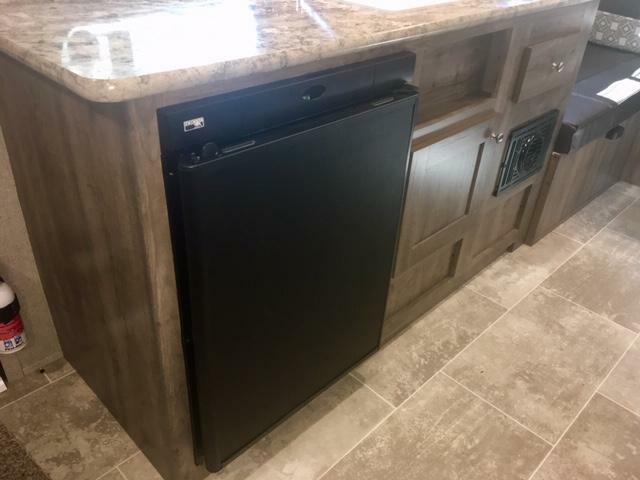 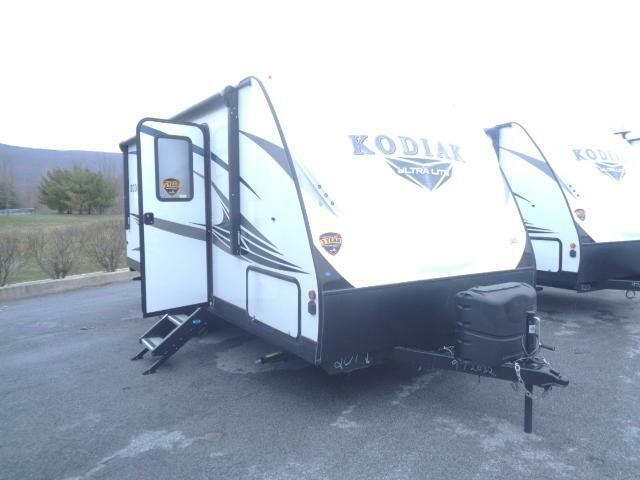 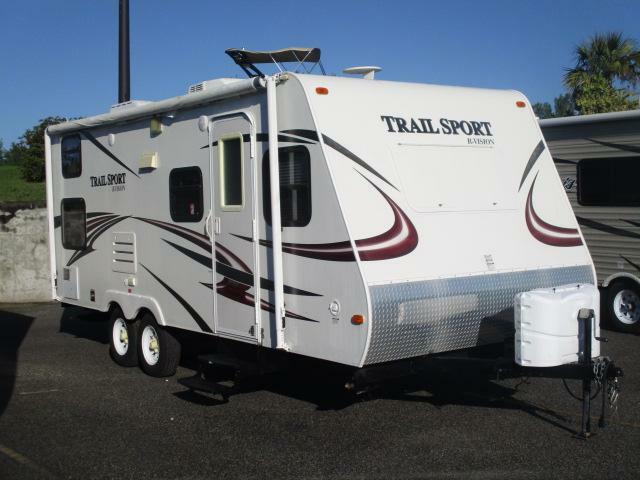 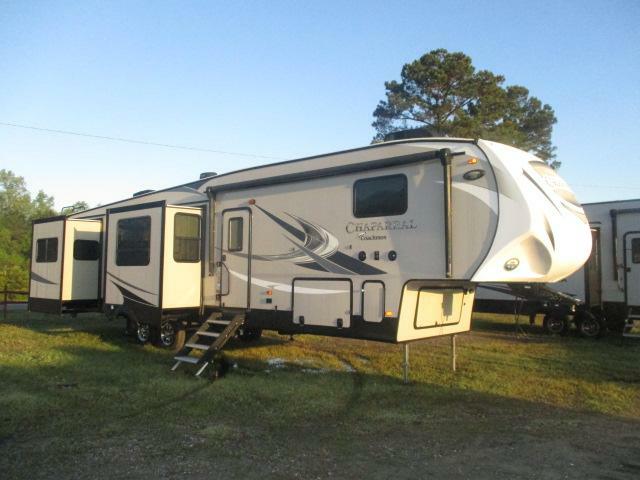 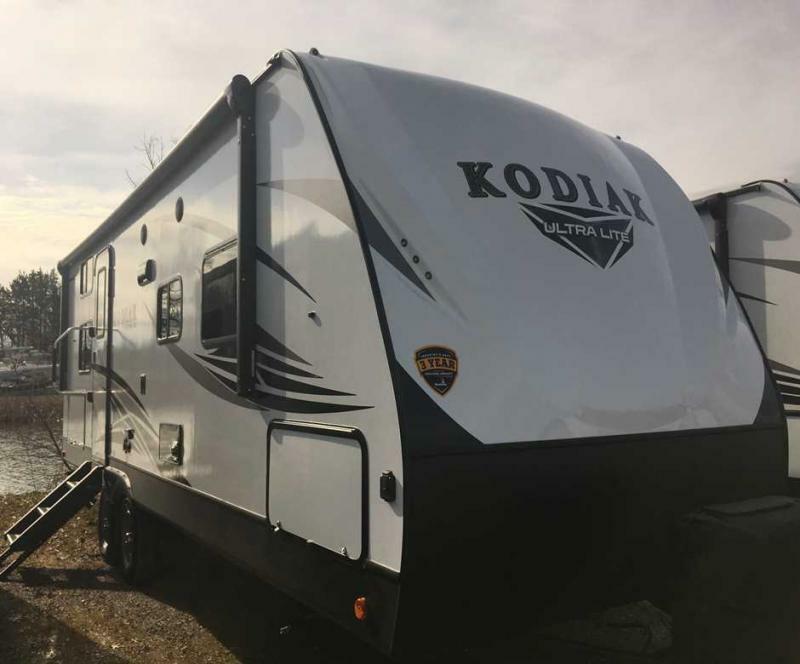 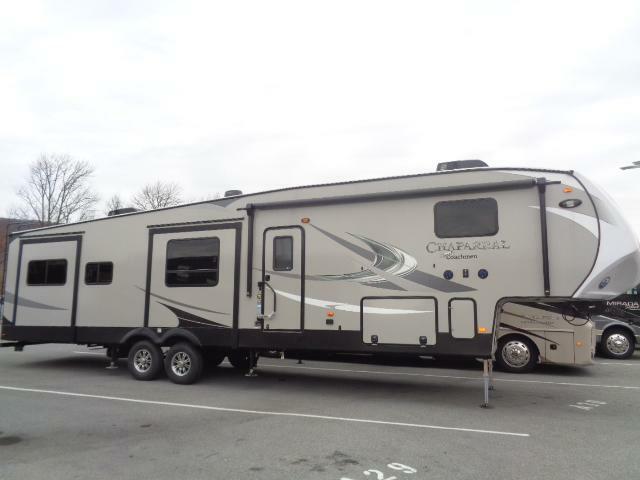 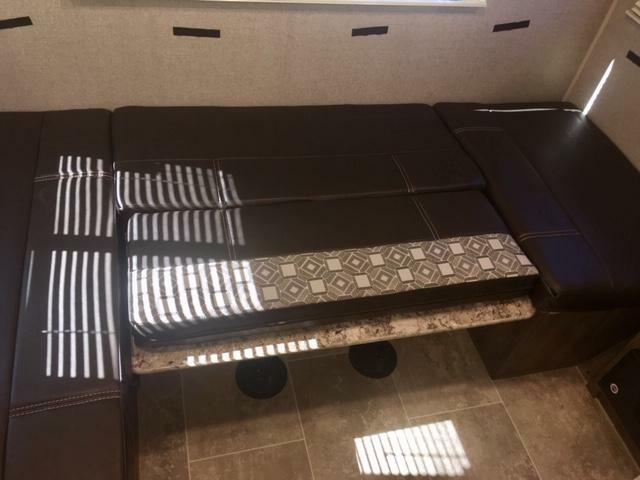 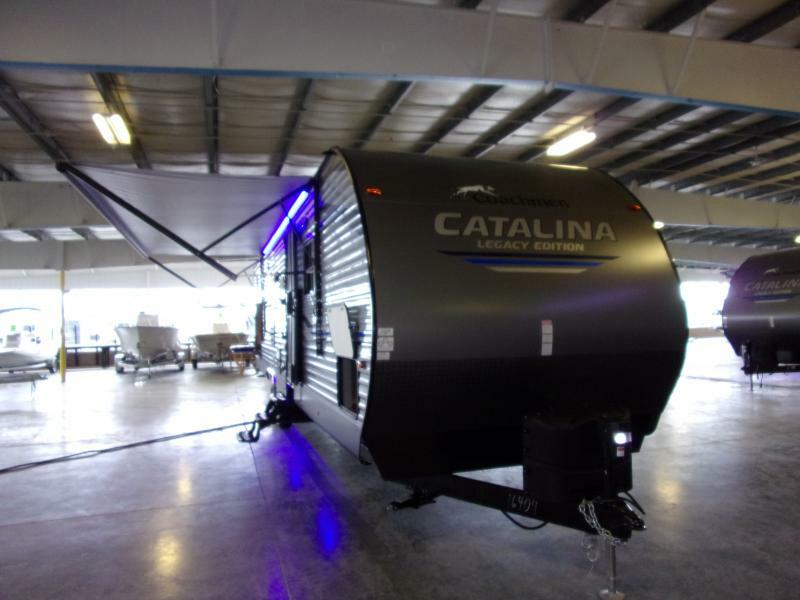 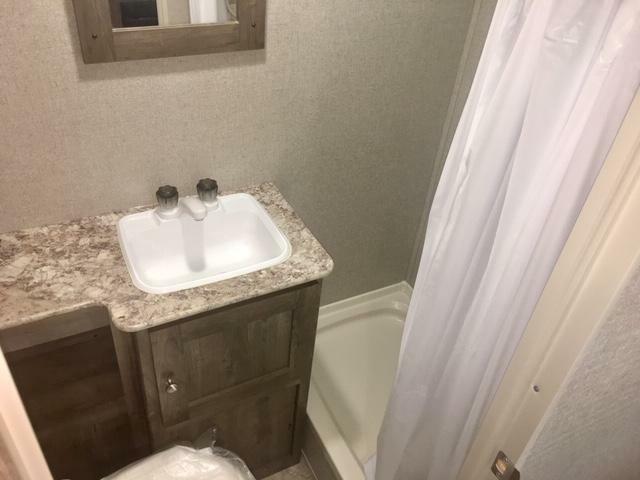 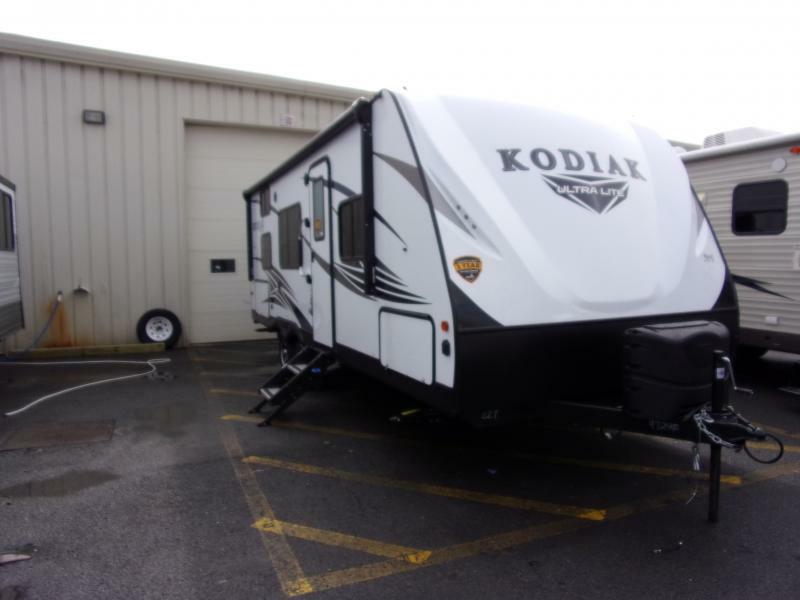 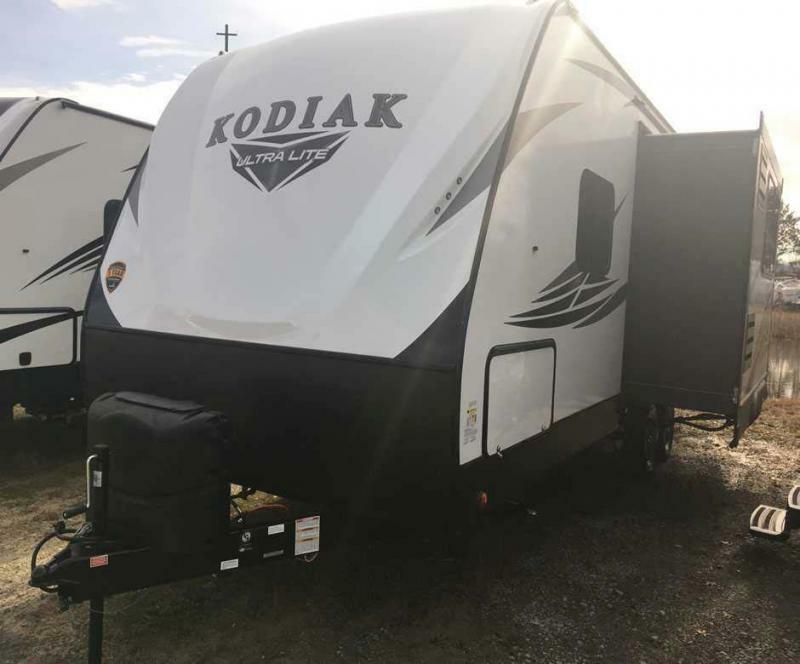 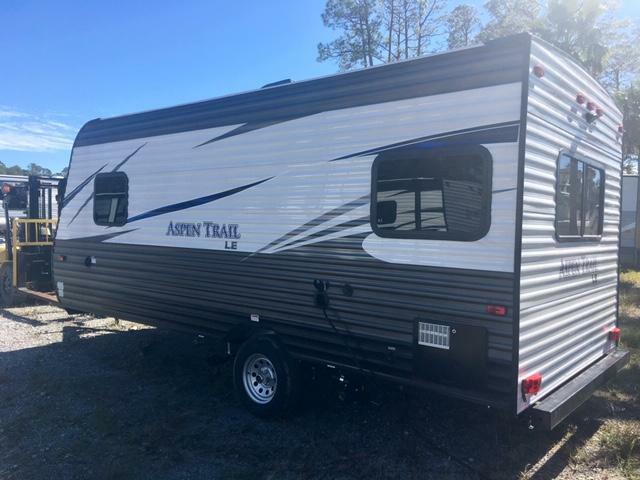 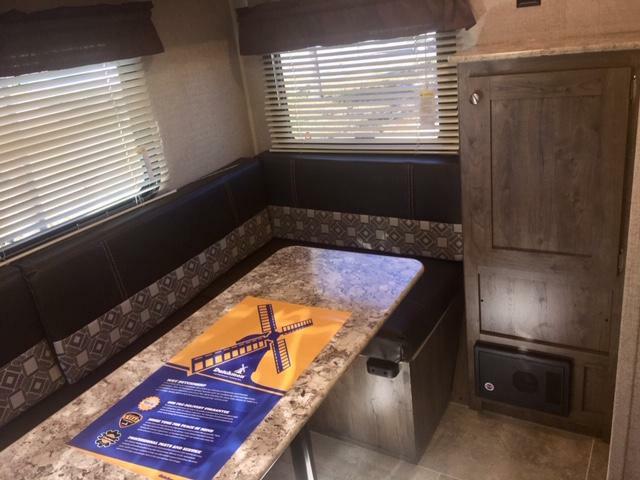 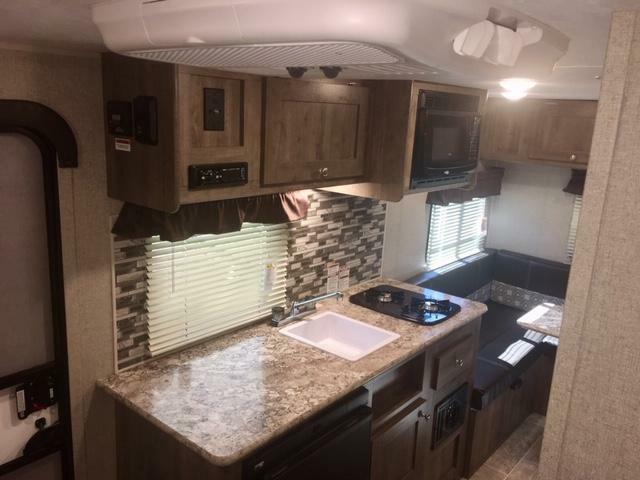 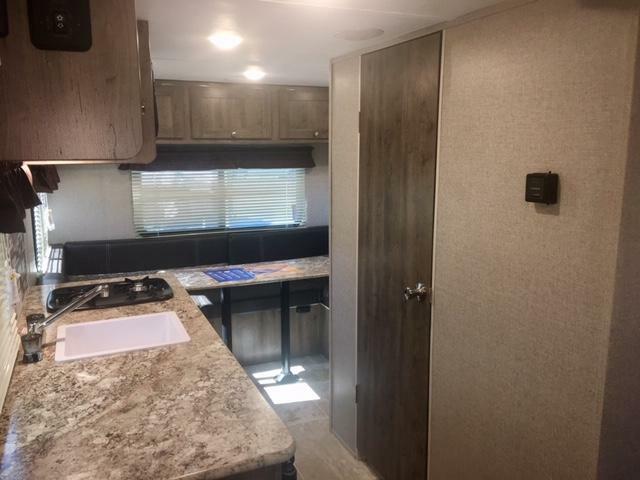 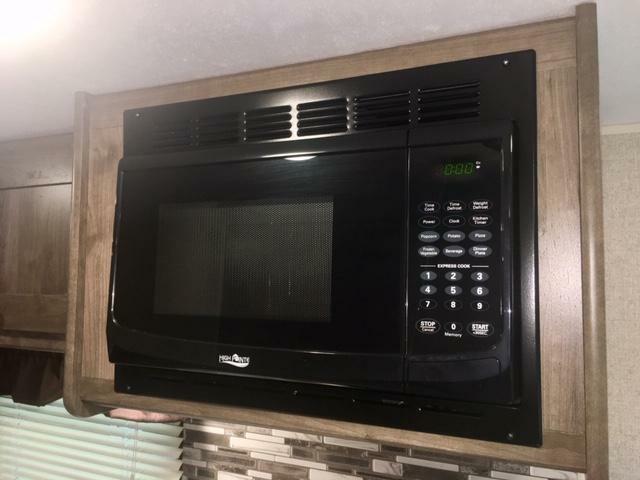 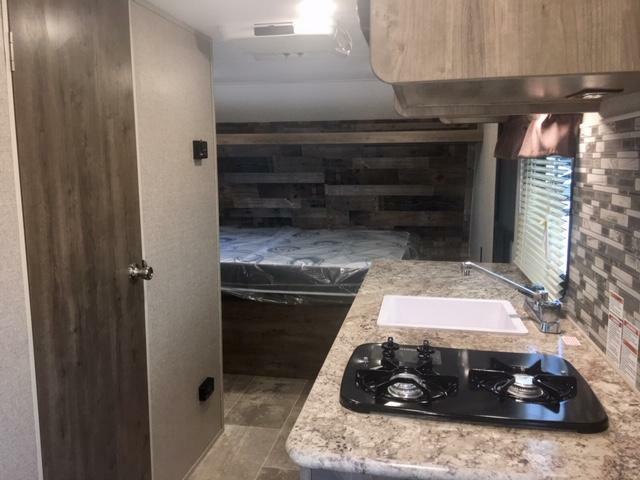 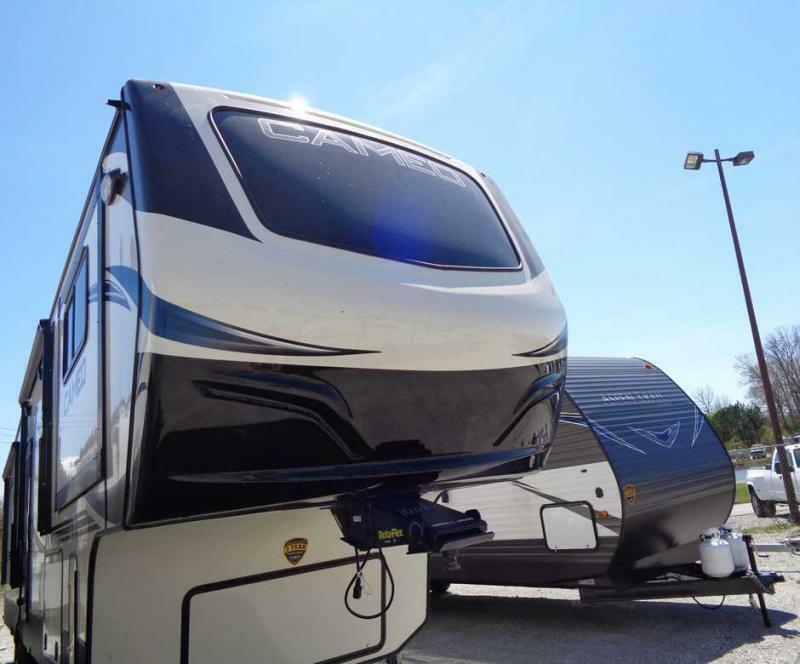 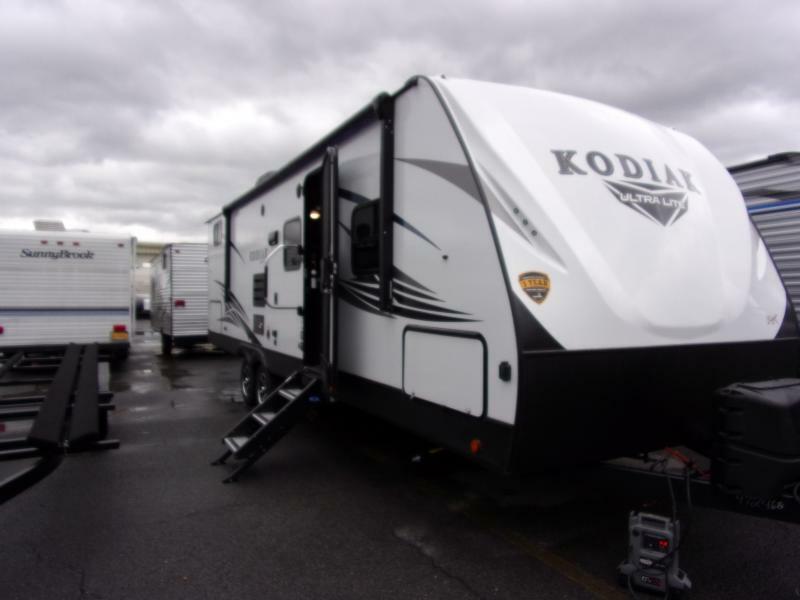 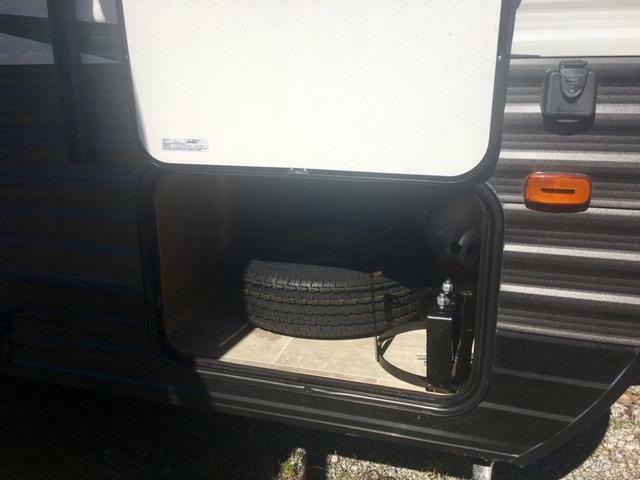 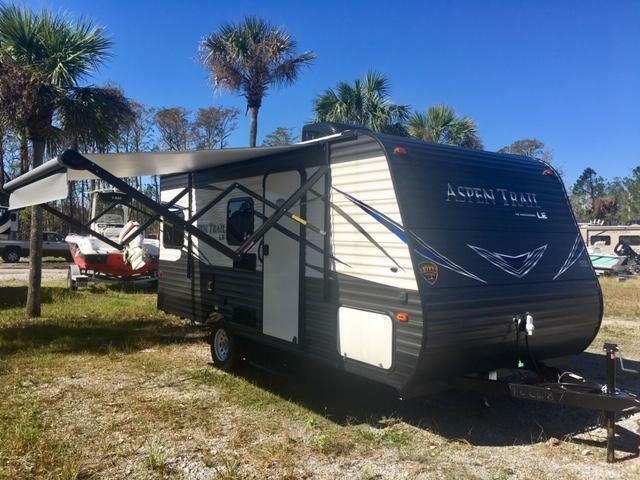 CHECK OUT THIS BRAND NEW 2019 ASPEN TRAIL 1750RD! 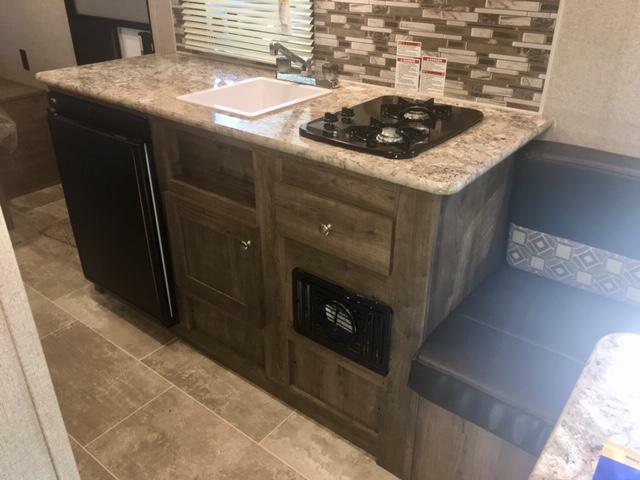 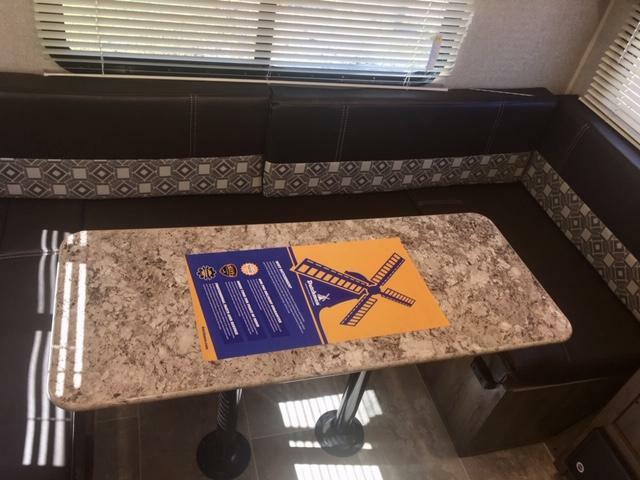 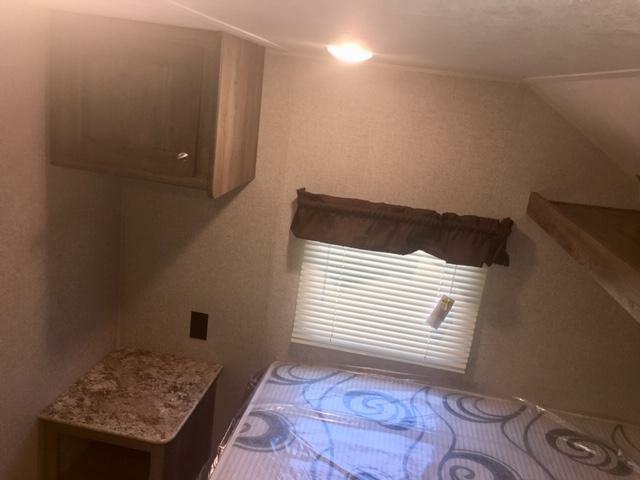 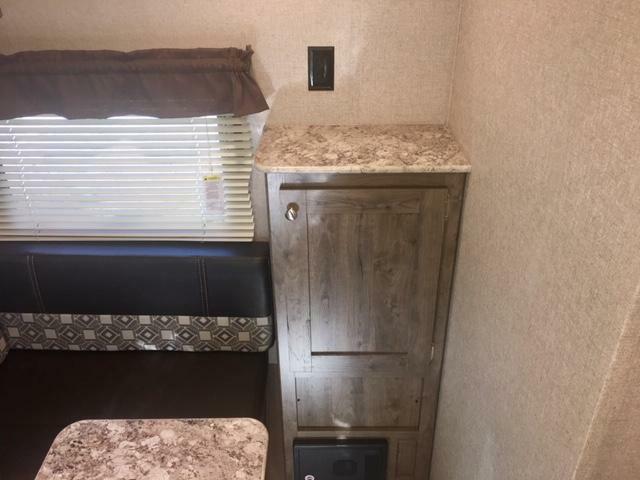 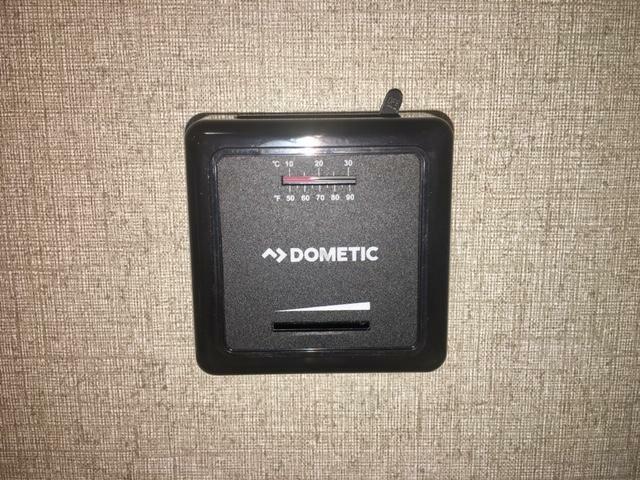 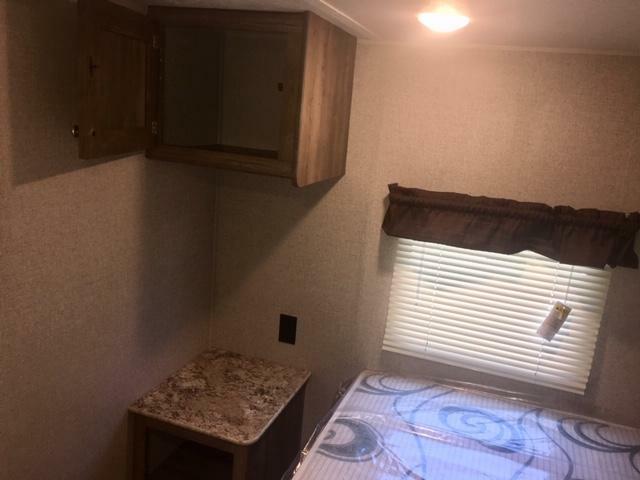 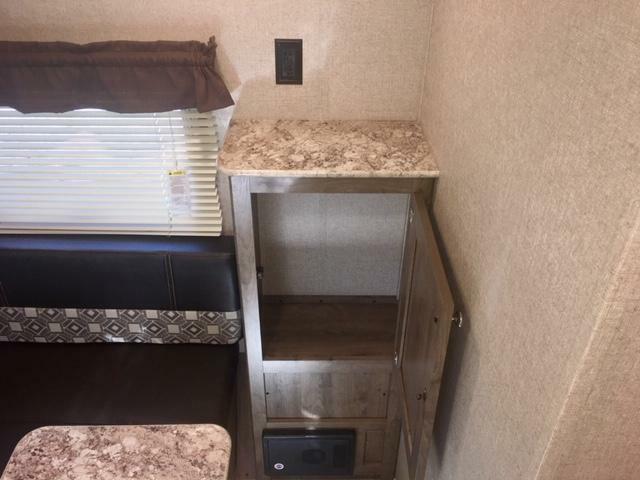 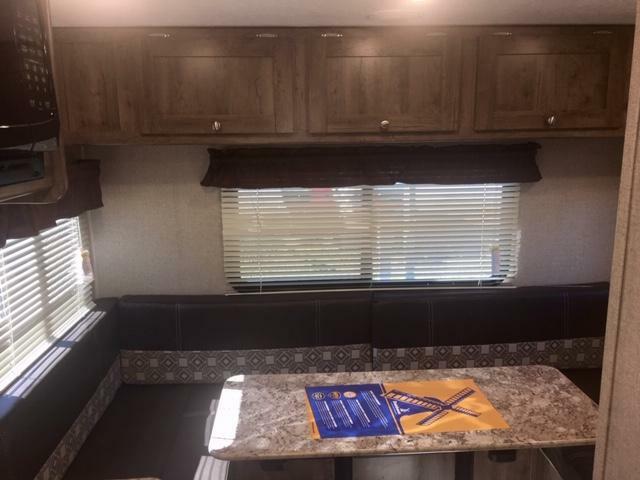 AS YOU ENTER YOU WILL FIND A DINETTE WITH OVERHEAD CABINETS, YOU CAN ENJOY SNACKS THERE DURING THE DAY AND AT NIGHT THE DINETTE EASILY MAKES INTO A BED FOR ADDITIONAL SLEEPING SPACE! 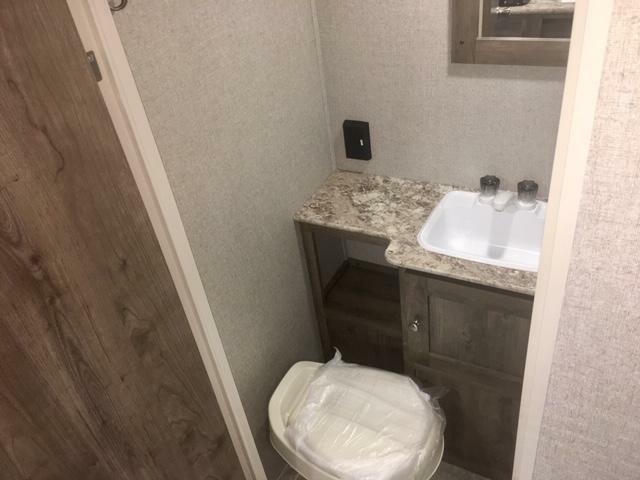 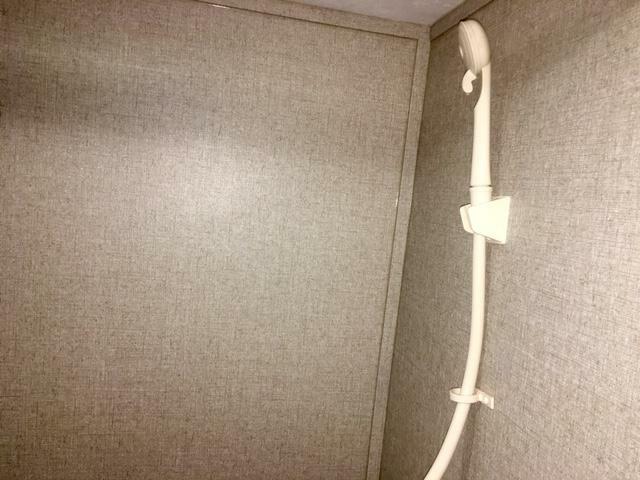 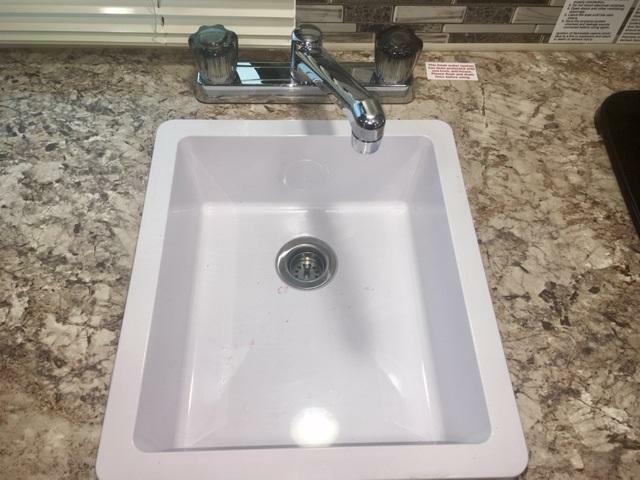 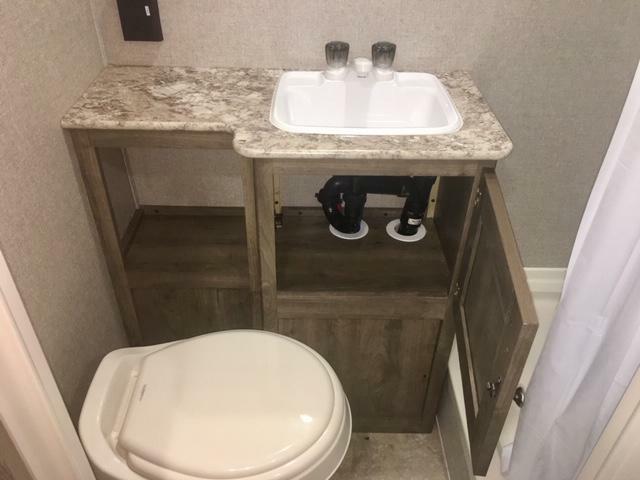 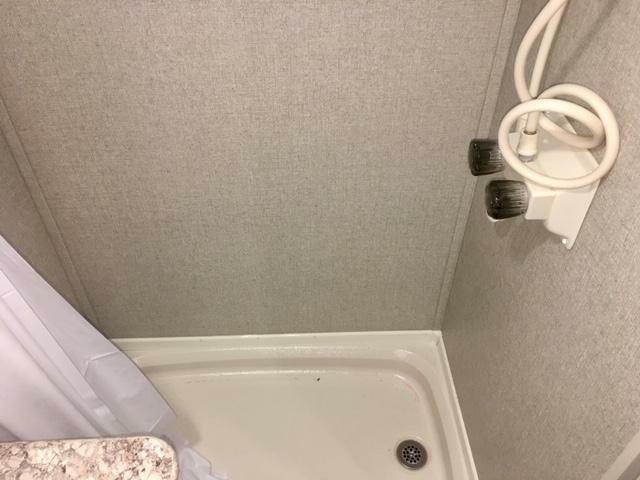 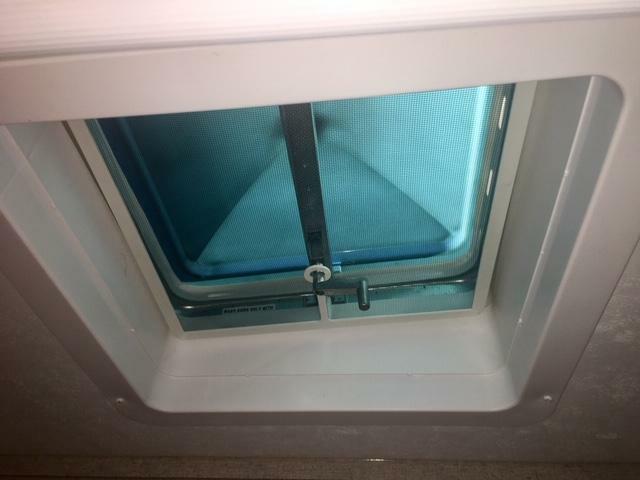 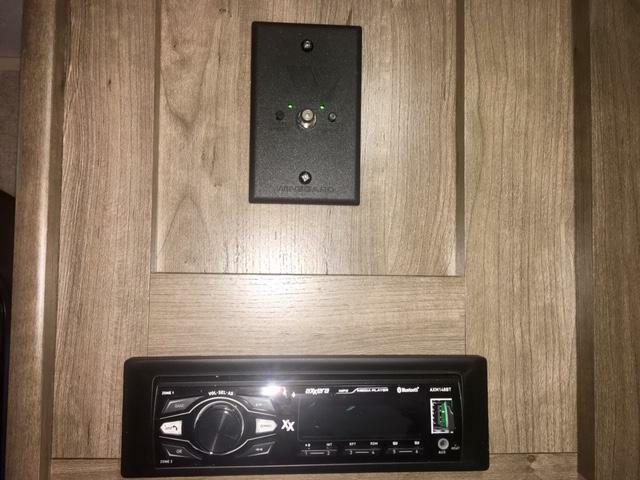 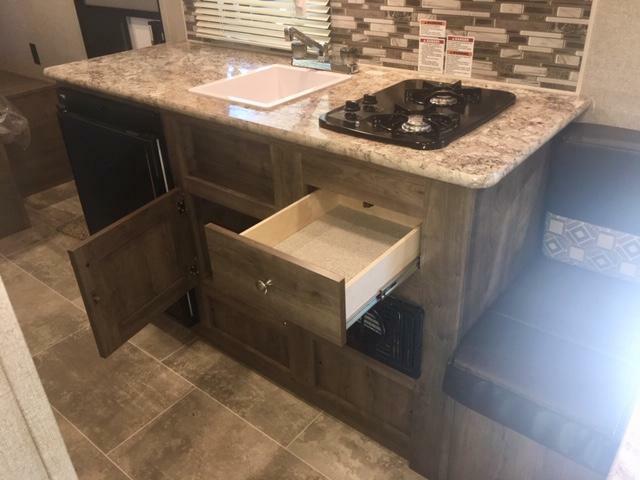 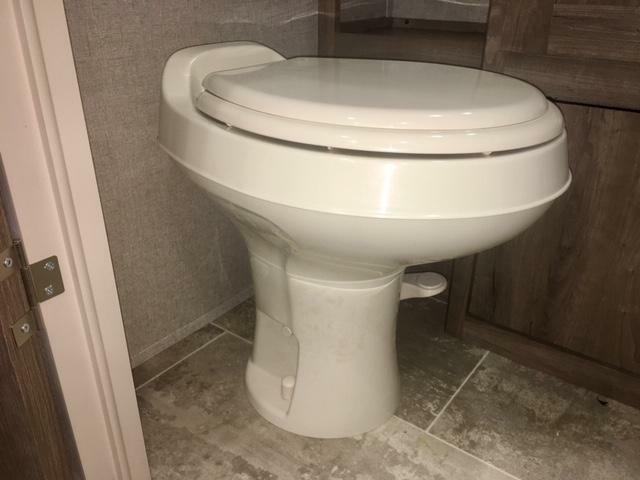 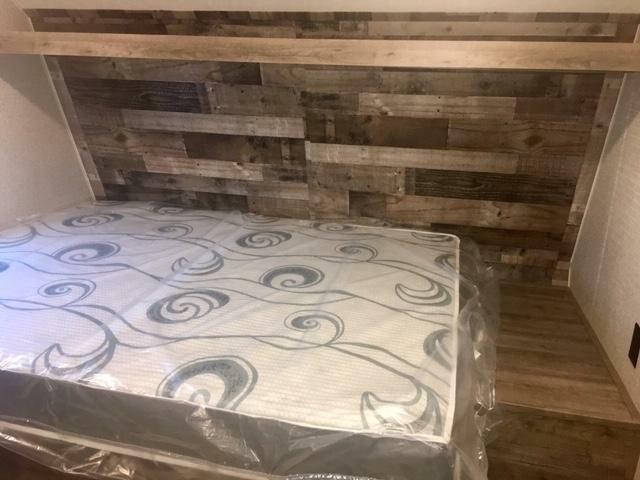 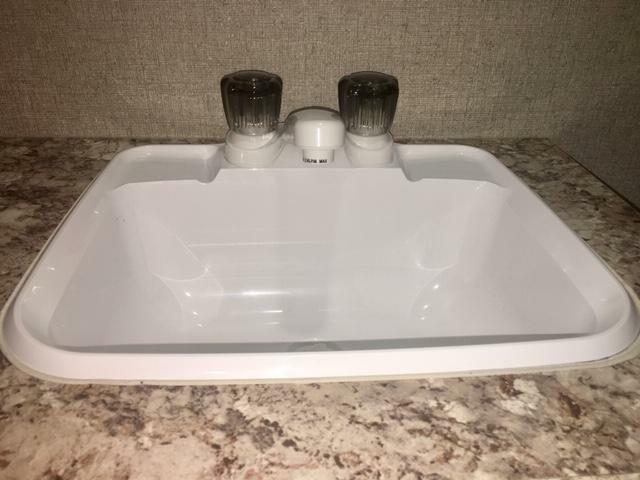 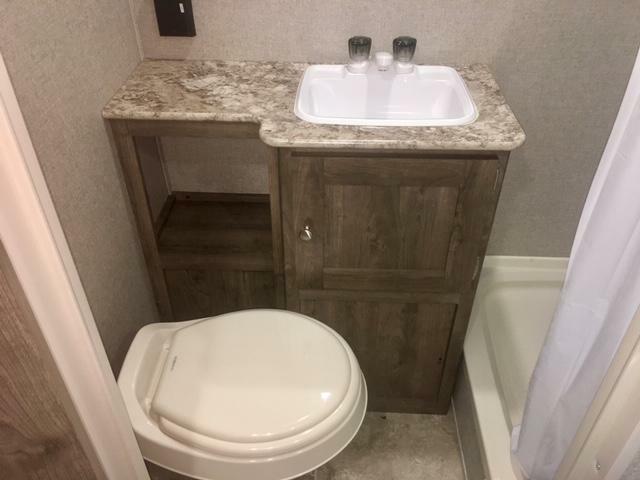 THIS MODEL ALSO COMES WITH A QUEEN BED, FULL KITCHEN AND BATH! 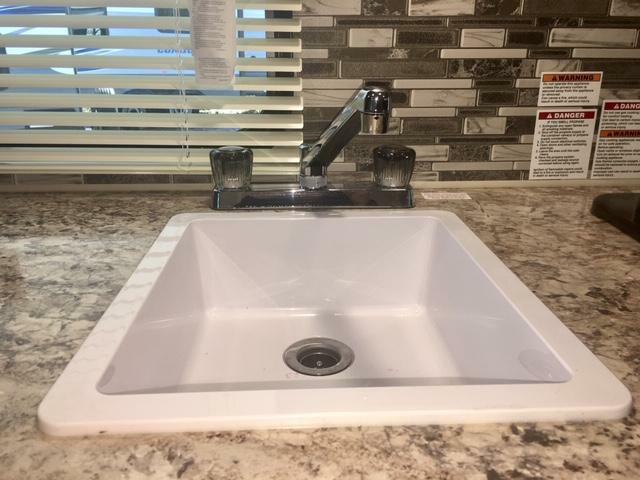 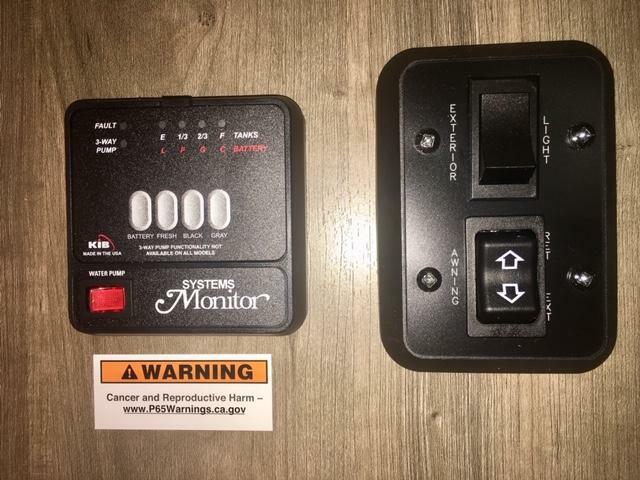 HURRY IN BEFORE IT S GONE!